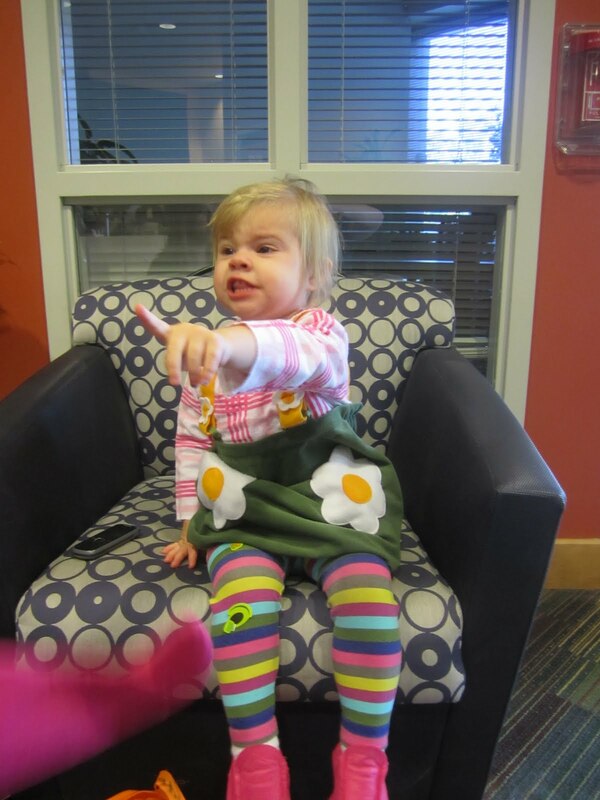 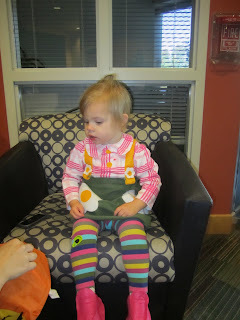 Here are some pics of Oaklie! 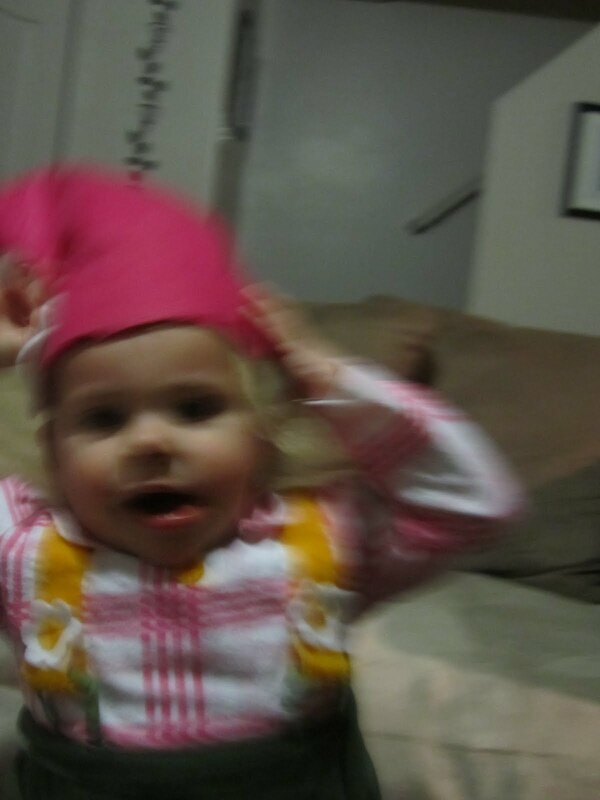 She was a garden gnome but refused to wear her hat! haha oh well next year she will be picking out her own costume and fighting us on something more exciting!